A breezy yet gritty soul set from Show Tyme – a New Jersey bred singer perhaps best known previously for live support slots with a neo soul and hip hop heroes alike – and it's high time Show Tyme gets a solid showcase of his own! 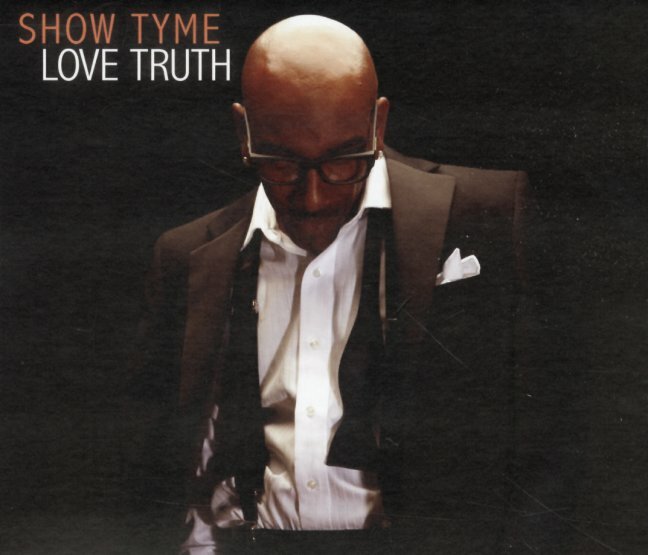 The sound is contemporary soul with live sounding feel, giving it a nice spontaneous energy that's irresistible – and Show Tyme's got a smoky vibe that's intimate and charismatic as can be. Includes "Change My Life", "I Found The One", "Take Your Love Away", "Deja Vu", "Anything", "Xoxo", "Something About You", "Nora's Song", "Take Your Love Away", "Come On Home To Me" and the funky "Love Truth" interludes. 15 tracks in all. © 1996-2019, Dusty Groove, Inc.